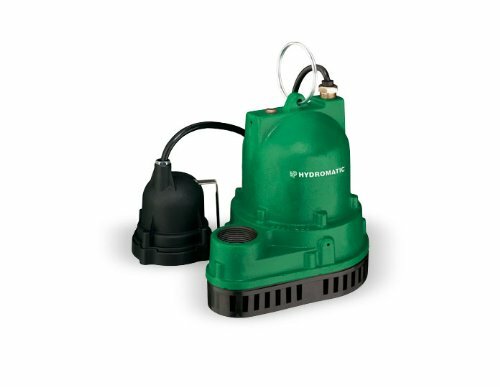 Used where dirt and moisture are minimal. 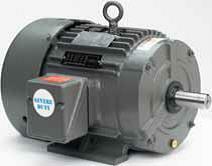 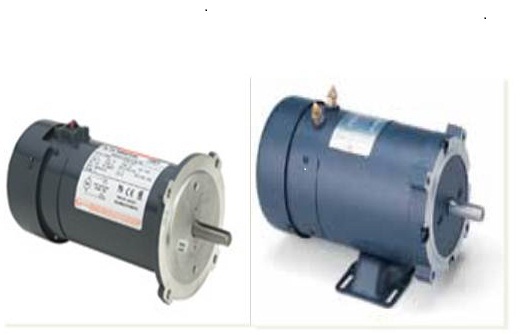 Applications: Designed for the specific requirements of centrifugal pumps. 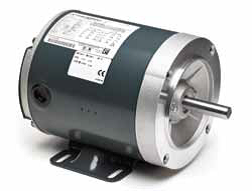 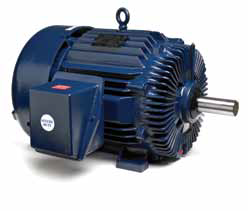 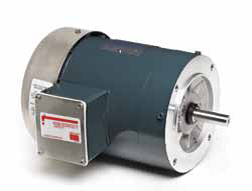 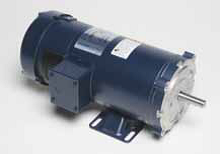 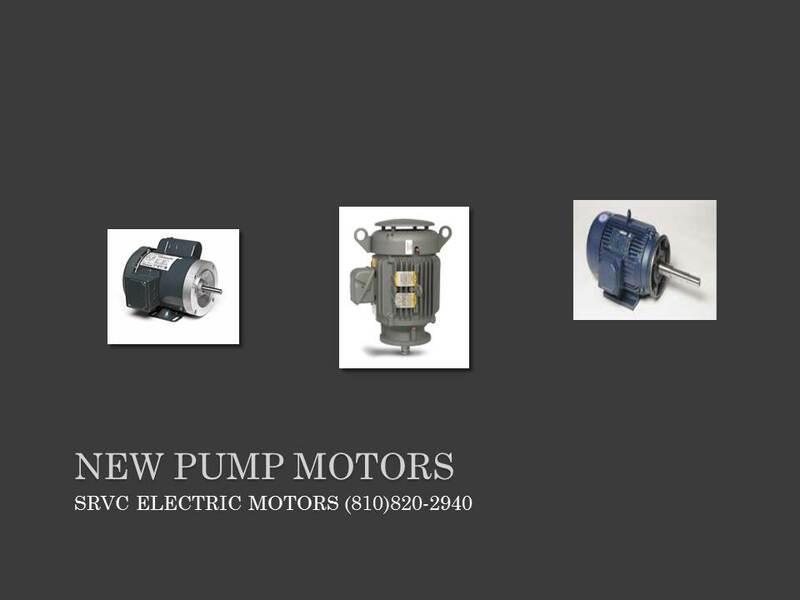 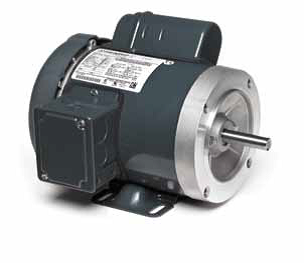 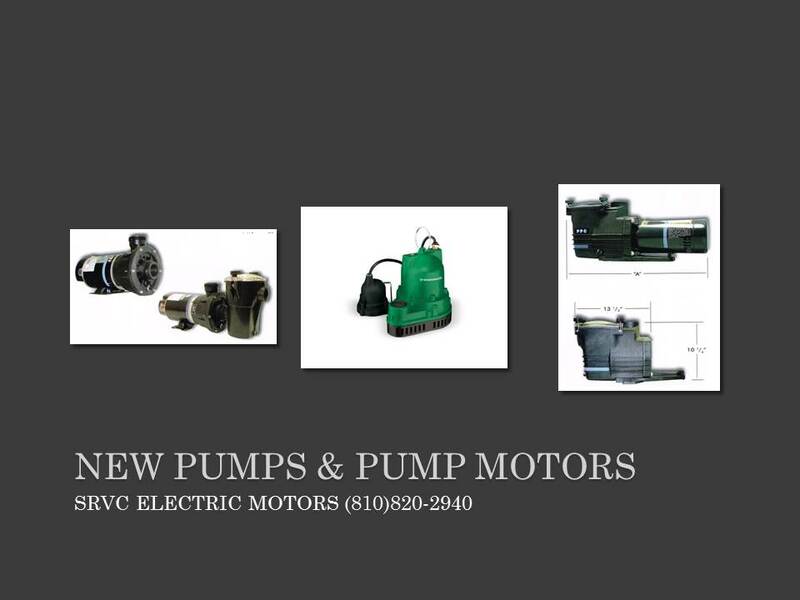 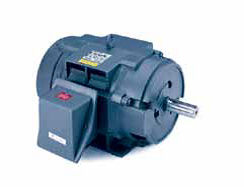 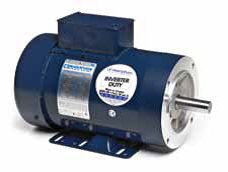 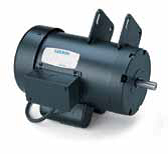 Close-coupled pumps where the pump impeller is mounted directly on the motor shaft in environments that are relatively clean and dry.